It’s important to take care of people and the earth. At Little Green World, our commitment is to our communities making make quality products socially well. This vision allows us to meet great people doing socially responsible projects. 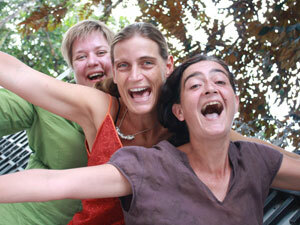 Elisa and Jennifer, for example, two moms created a social enterprise in Cambodia. Traveling the world and working abroad in so many cultures has impacted and influenced our company’s vision in an enlightened way. Our journey began and continues by meeting truly remarkable people that help us with our vision to create and source innovative products. It’s a cool journey – offering quality products that are good for you, taste good and are farmed in such a good way it protects both the earth and the people behind the products!